We hear the same question from infectious waste generators over and over again: How can I dispose of my waste compliantly and affordably? It’s a big question that requires a comprehensive answer. That’s why we’ve put together a “Guide to Infectious Waste Done Right,” which we invite you to download at the end of this post. 1. How to remain compliant – Compliance is generally at the forefront of every infectious waste generator’s mind. Not only does compliance encourage safety for yourself, waste handlers and the environment, it can help you avoid some pretty steep fines – up to $25,000 per violation, per day. In this section, we describe the top nine things you can do to remain compliant, including how to correctly package your waste, manifest it and discard it in the correct container. We also take you through some of the most common mistakes we see from generators, like sewering hazardous waste. 2. How to reduce your waste – Reducing the amount of infectious waste your facility generates is an easy way to save money. Considering infectious waste disposal costs 10 times that of standard waste disposal, it’s pretty obvious how less waste translates into big savings. Moreover, reducing your infectious waste disposal is a lot simpler than you might think. The key actually has little to do with your actual production, and more to do with educating your team. 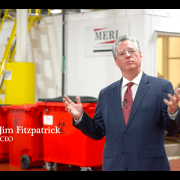 In this section, we take you through some simple steps to work with your staff and immediately reduce your waste stream. 3. 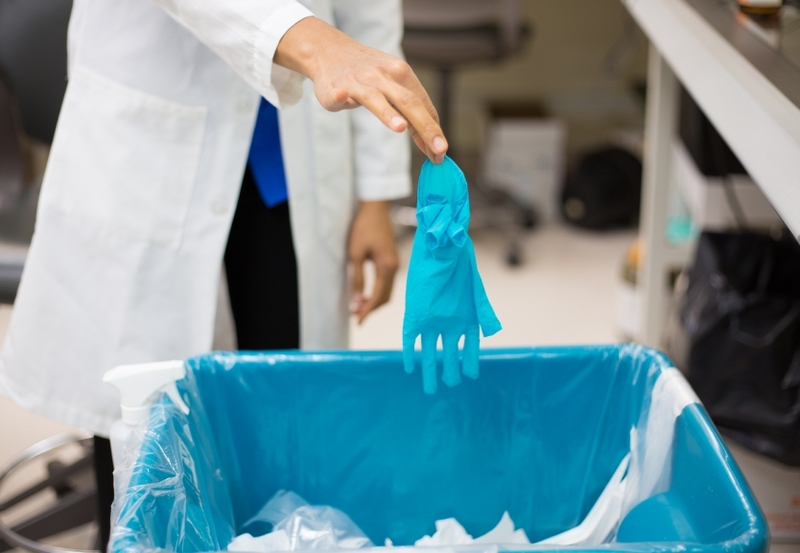 How to track your medical waste – Tracking or manifesting your infectious waste is instrumental in remaining a compliant infectious waste generator. Unfortunately, it’s an area with which many generators struggle. That’s why we dedicate an entire section to teaching you how to properly manifest your infectious waste. Why is documenting your waste removal with a manifest so important? It allows you and the government to verify your waste has been properly transported by a licensed hauler and destroyed, and that no waste has been lost in the process. Here, we explain what you need to fill out, how to do it, and the best way to keep a copy of your manifest on record to provide proof should the Department of Transportation audit your facility. Ready to become a more compliant and economical infectious waste generator today? Don’t wait – download our free “Guide to Infectious Waste Done Right” below, and you’ll be well on your way! Learn how to easily track, properly handle and affordably dispose your biohazard or infectious waste. Can You Dispose of Your Medical Waste Through the Mail? Can the DNR Audit Your Medical Waste?